Beach Accessories. 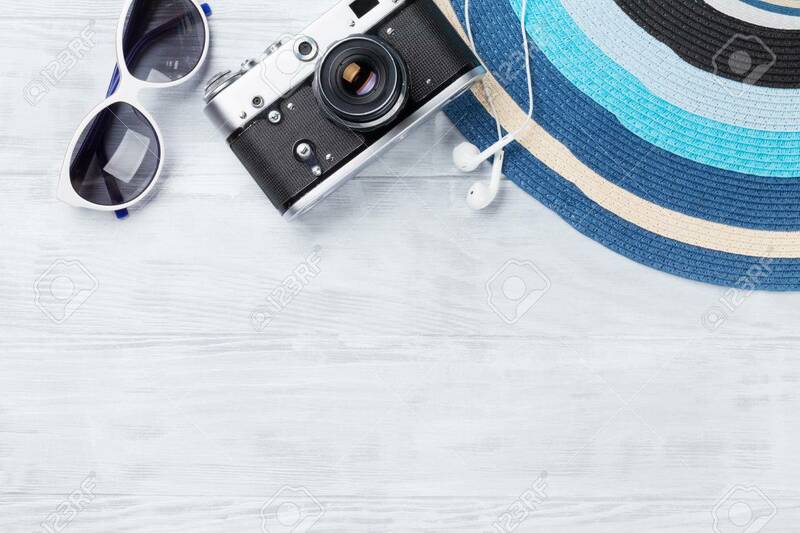 Camera, Hat And Sunglasses On Wooden Background... Stock Photo, Picture And Royalty Free Image. Image 61233918.